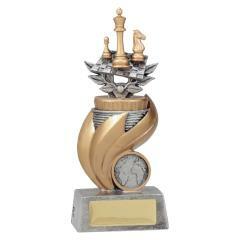 We know how you feel Emo. 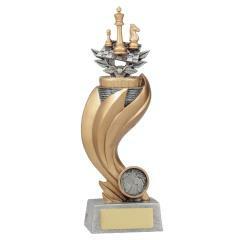 You deserve a kickboxing trophy. 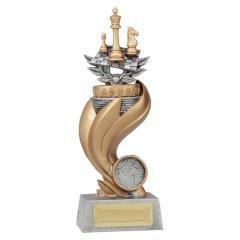 But just in case you want a chess trophy you've come to the right place. 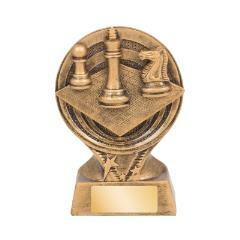 At AwardsandTrophies.com.au we have Australia's largest range of chess trophies, chess medals, budget trophy cups, custom medals, perpetuals, honour boards and much, much more.